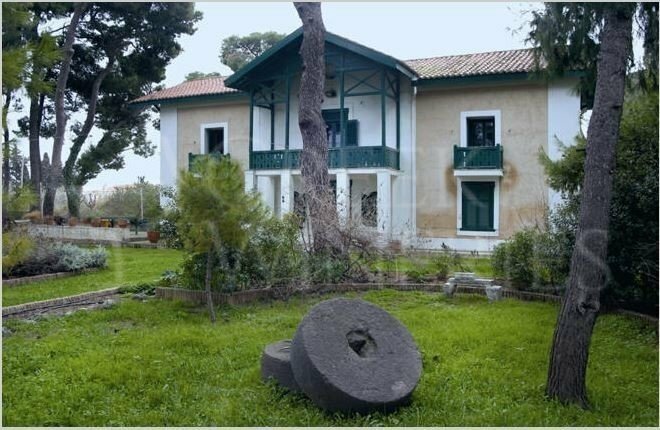 Roxane Matsa Estate in Attica, is situated in Kantza, a region known from the past for the cultivation and production of high quality wines. It is a historical vineyard that has been cultivated since the late 19th century. Roxane Matsa has preserved the estate since the 1970’s and in the 80’s, in collaboration with the Boutari Company she undertook the role od continuing the tradition. 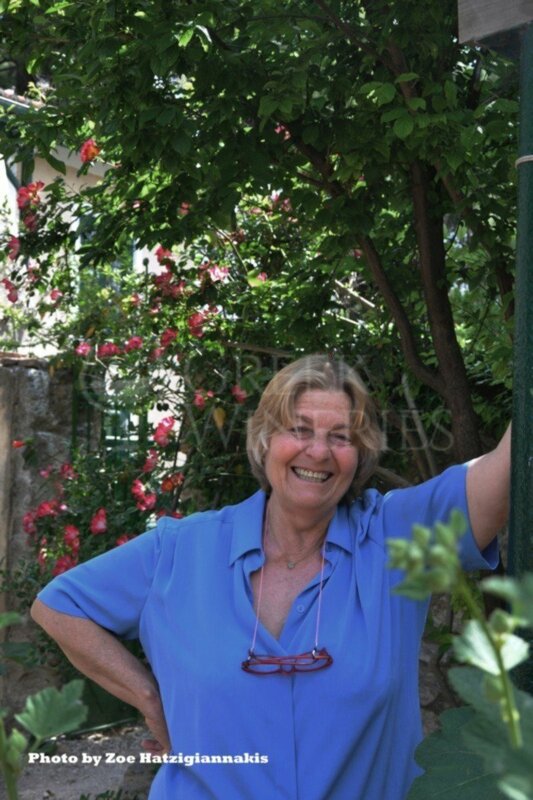 For her contribution to the preservation of viticulture in this region, Roxane Matsa was declares “Wine Personality of 2001” by ELDOIN (Greek Wine Writers Association). The estate covers a total area of 1.22 ha and is cultivated according to the principles of organic farming. Its marl (clay loam) soils are rich in calcium, potassium and magnesium. 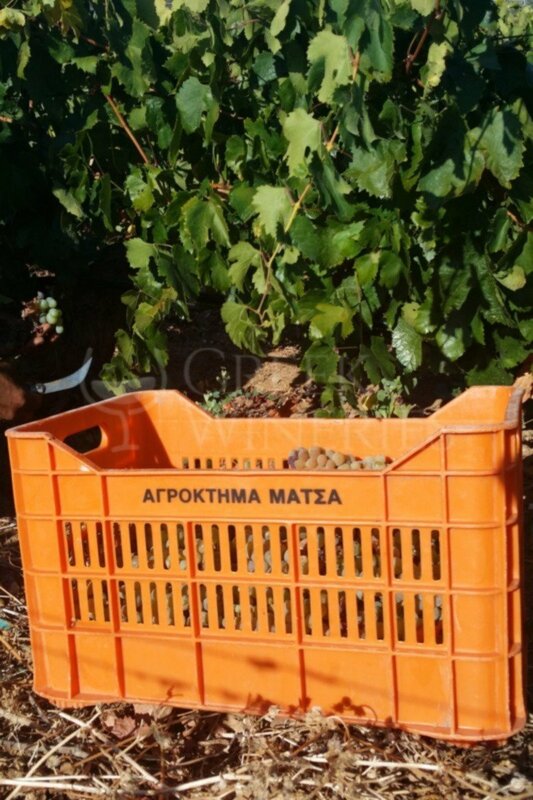 The famous “climate of Attica”, a major characteristic of the local ecosystem, is ideal for viticultural practices. The mild winters and high temperatures have benefited the experimentations that began in the 80s, with the initiative of the Boutari Company. The variety that stood out was Malagouzia. 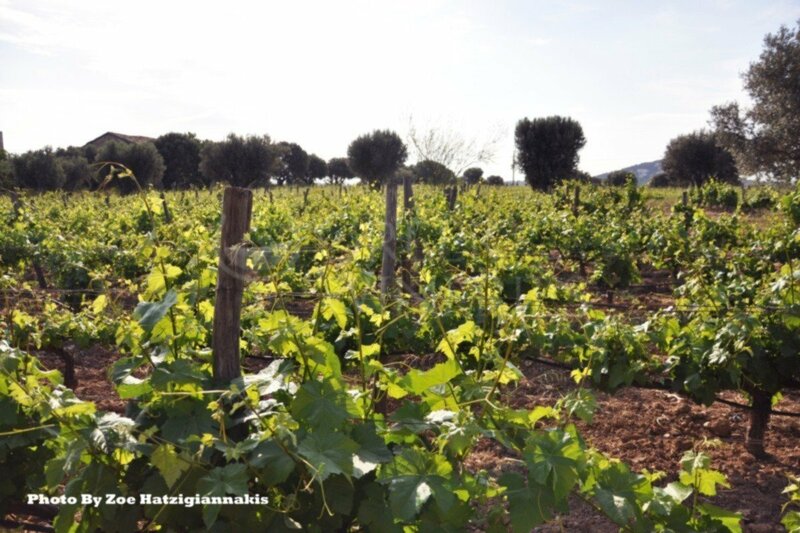 During the years that followed and in the light of the replantation of the vineyard, initially planted with Savatiano, the Malagouzia variety gradually took over a larger area, while several other interesting varieties, such as Assyrtiko and Syrah, adapted to the climate perfectly. A distinguished winery with a unique building that was renovated and is currently the home of Roxane Matsa. Living at the Estate means that she has the pleasure of everyday actual participation in the production and vinification process, thus “sealing” the wines with her own personal signature.